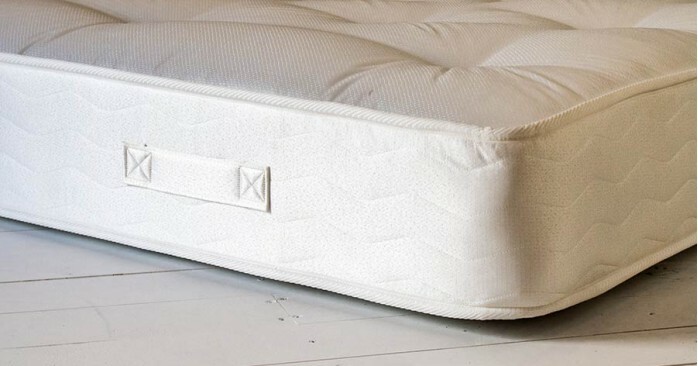 With a 1000 reinforced firm spring count, the Pocket 1000 Orthopaedic Mattress makes effective use of a specifically designed orthopaedic pocket spring system to support your body, ensuring a comfortable nights sleep. 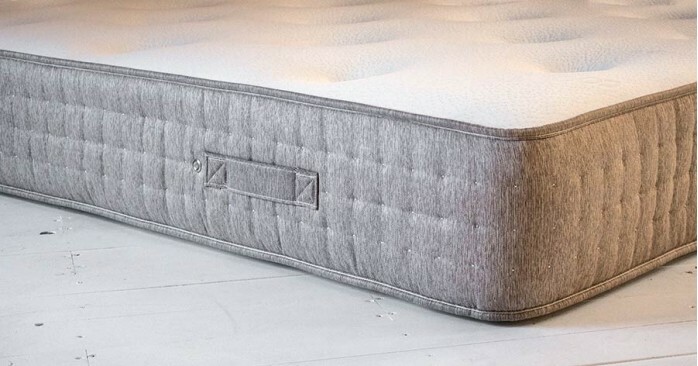 This mattress is made using only the finest in hypoallergenic fillings. 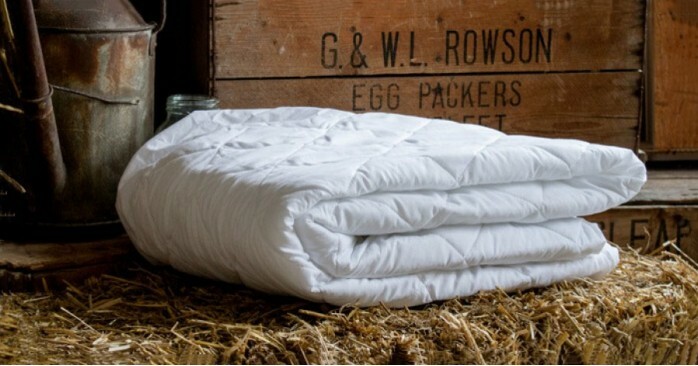 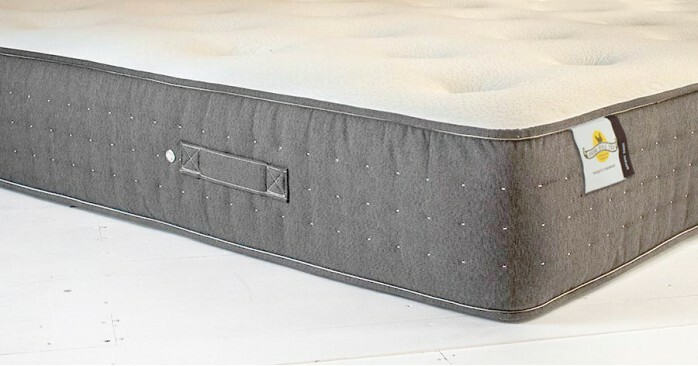 These fillings make this mattress ideal for those who suffer from allergies. &..
A pocket sprung mattress consisting of 4000 individually encased springs, our hand tufted Pocket 4000 Mattress is handcrafted to ensure comfort and guarantee quality. 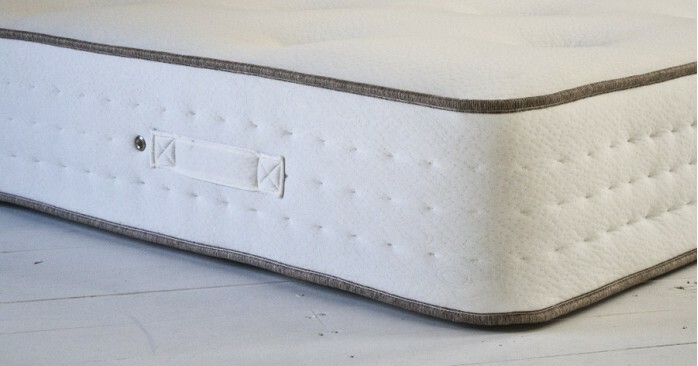 Why Choose A Pocket 4000 Mattress? 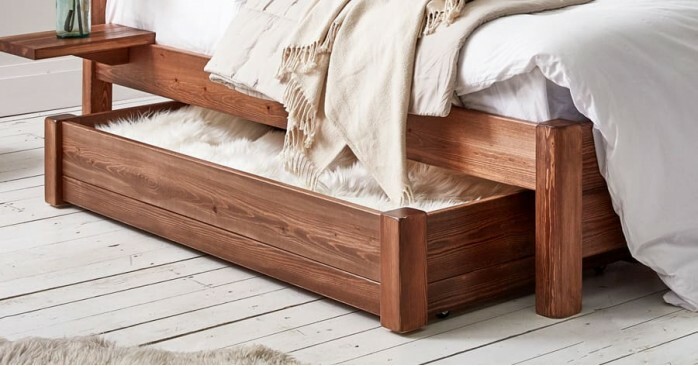 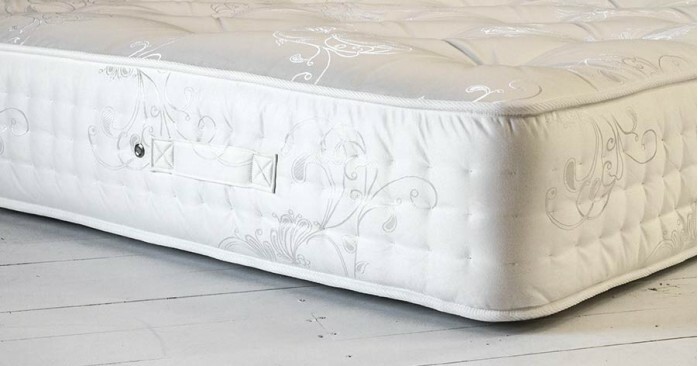 Uniquely Designed 4000 Pocket Spring System - This pocket sprung mattress incorporates a pocket spring system which helps to distribute weight..